Thank you to everyone who participated in our Inspirational #221 ~ Shape Up! Congratulations to the creators of our three Inspiration Projects from Inspirational #221 - Give Thanks! Awesome masculine card, with lots of fabulous coloring techniques! 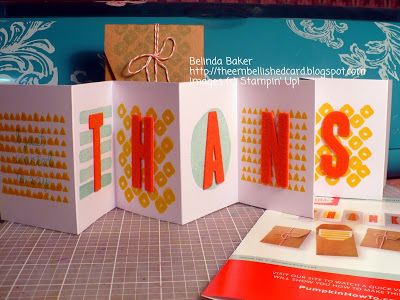 Such a fun and colorful card, full of lots of different shapes! 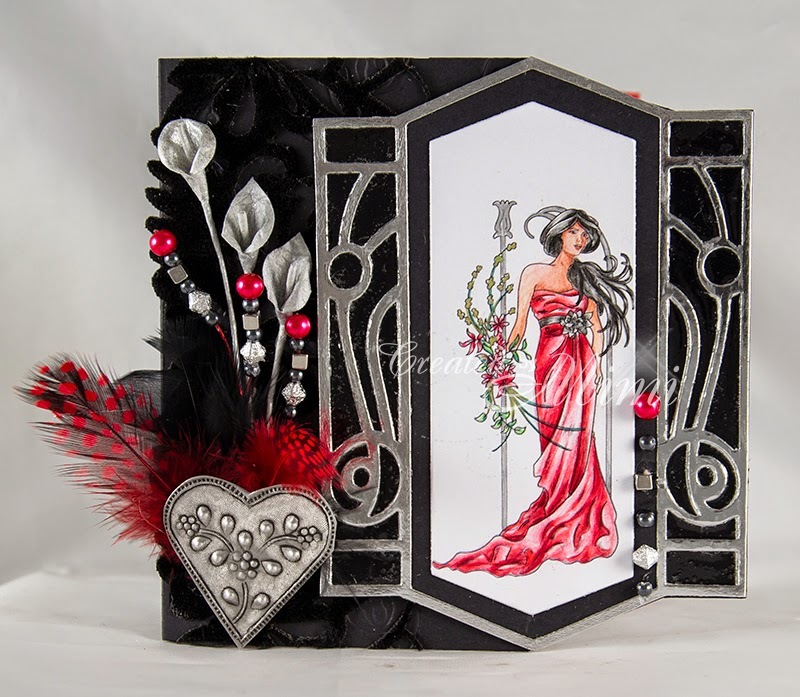 This gorgeous card has so many fantastic details, inside and out! There is still time to join in our current Inspirational # 222 Baby hosted by Melissa. Please link up your project by 11:59 PM (U.S. Central time zone) on Wednesday, June 3, 2015.